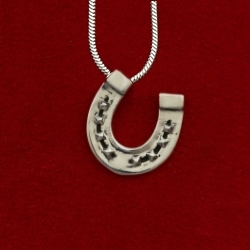 Best of luck to you when wearing this sterling silver horseshoe pendant. 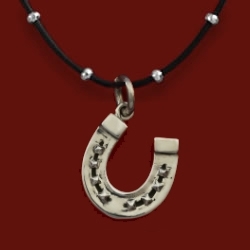 Wear alone or mix with other charms. 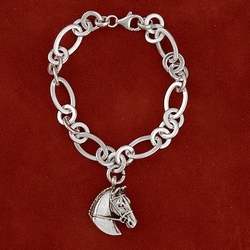 Comes on a 16″, 18″, or 20″ sterling snake chain with lobster clasp. The raised detail is much more visible in person. Measures 3/4″ wide by 3/4″ high. 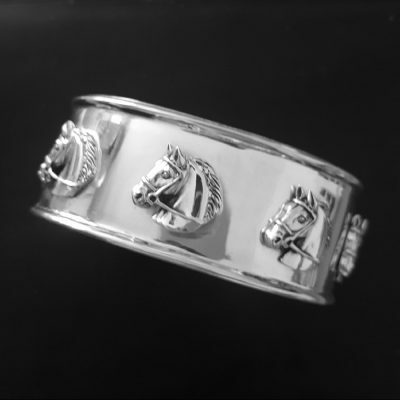 Perfect for you or a special gift. 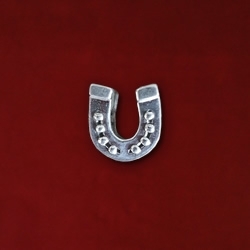 Wear this horseshoe pendant every day! 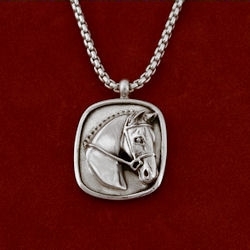 Best of luck to you when wearing this sterling silver horseshoe pendant. 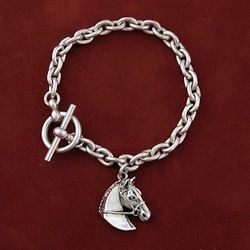 Wear alone or mix with other charms. 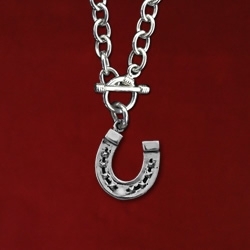 Comes on a 16″, 18″, or 20″ sterling snake chain with lobster clasp. The raised detail is much more visible in person. Measures 3/4″ wide by 3/4″ high. 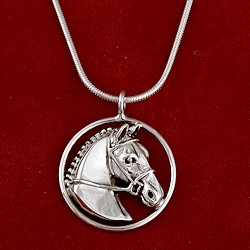 Perfect for you or a special gift.